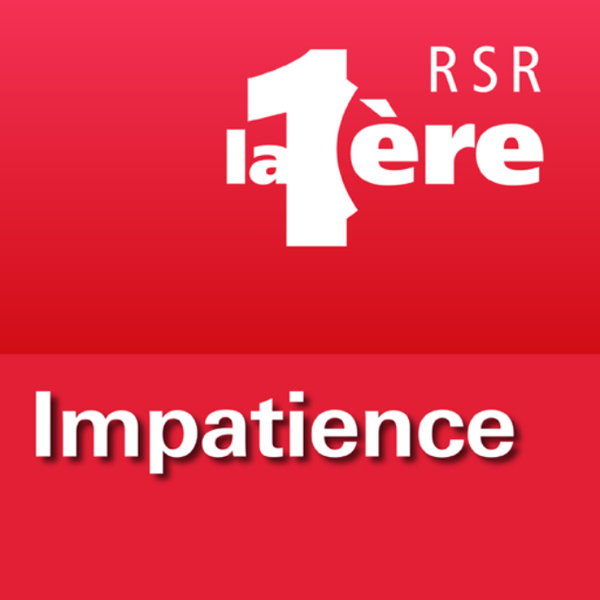 «Impatience» is a daily science program on the Swiss national radio (RSR). During the program of March 30 2011, Prof. Michel Milinkovitch explains how molecular data allowed members of his lab to characterize the population structure of Dusky Dolphins and Burmeister’s Porpoises in South America. These data provide the objective means for a better management of populations highly impacted by fishing activities.